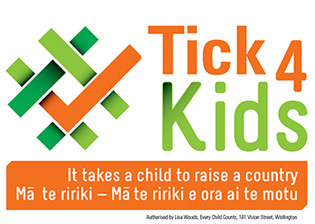 Tick for Kids is a collective campaign. Not all agencies will agree with all the statements made by other agencies party to the campaign. Agencies reserve the right to make public statements in accordance with their own organisational priorities. Original generation time 1.1991 seconds. Cache Loaded in: 0.0225 seconds.